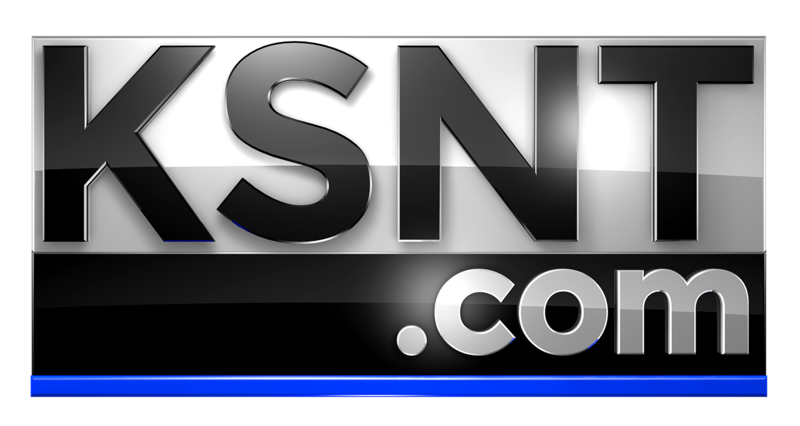 TOPEKA, Kan. (KSNT) - The Kansas Bureau of Investigation says domestic abuse is on the rise in Kansas. In 2016, 19 homicides were reported, and in 2017, the numbers doubled to 38 homicides, being the largest number since 1998. To help stop the increase, a Seaman High School student is helping to educate classmates on the dangers and signs of domestic abuse through a club project. Kaylee Workman is a Seaman High School student who knew it was her job to bring awareness of domestic violence to her classmates. "From the ages of 11 to 17 that's when people are really getting into their first relationships," said Workman. "So we all want to put the knowledge in them already so when they're in a relationship, they know the signs. They know what to look for. My main goal was to have the students know that this is an issue. It can happen to anyone." Kaylee came across Jana's Campaign, after judging in a leadership conference. The organization travels the Midwest, talking about domestic abuse and how it can happen among teens. "It doesn't matter your gender," said Assistant Director of Jana's Campaign, Kaiti Dinges. "It doesn't matter your race. It doesn't matter if you're rich or if you're poor. These issues affect everyone. And we need to start talking about them to create change, so we can put an end to them." Jana's Campaign also says one in 10 teens, ages 11 to 17 report physical, sexual, and emotional abuse, as well as online stalking. "When it comes to emotional, stalking, sexual abuse, it is one in four," said Dinges. "So that shows that these other types of abuse are occurring before physical violence ever takes place." Kaylee hopes educating more students will help end domestic violence among teens. If you or someone you know is experiencing domestic abuse, the YWCA provides services to those in need. The Kansas Coalition Against Sexual and Domestic Violence also provides services to people in domestic abuse situations.